Welcome to Magic Maze Adventure Game for Kids. 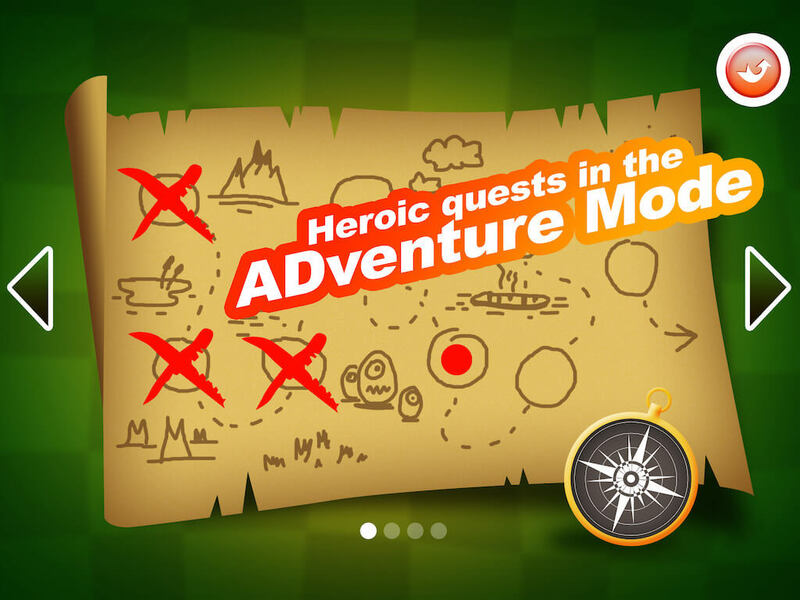 – ADVENTURE MODE: Mazes in 2D and 3D are on an adventure map, with increasing difficulty. 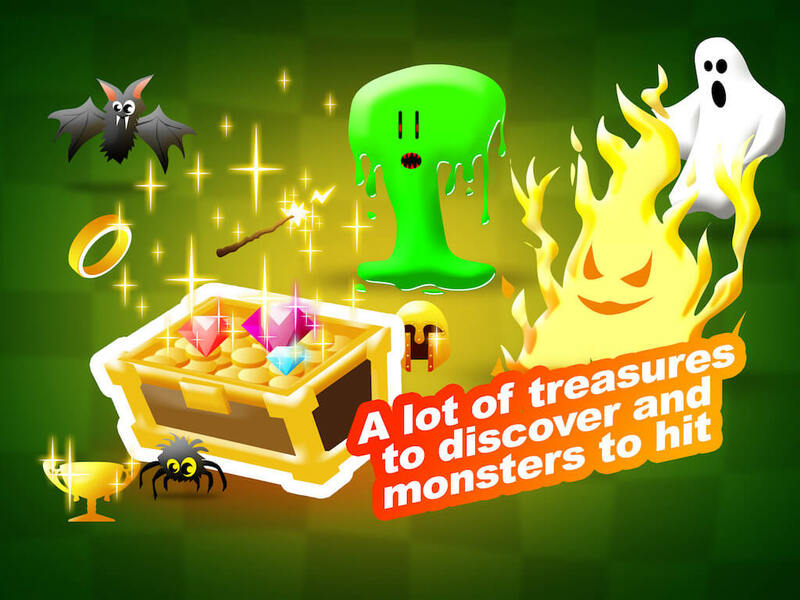 Collect diamonds to exit mazes, kill monsters on your way and then play with the wheel of fortune to earn extra coins and thus collect trophies! 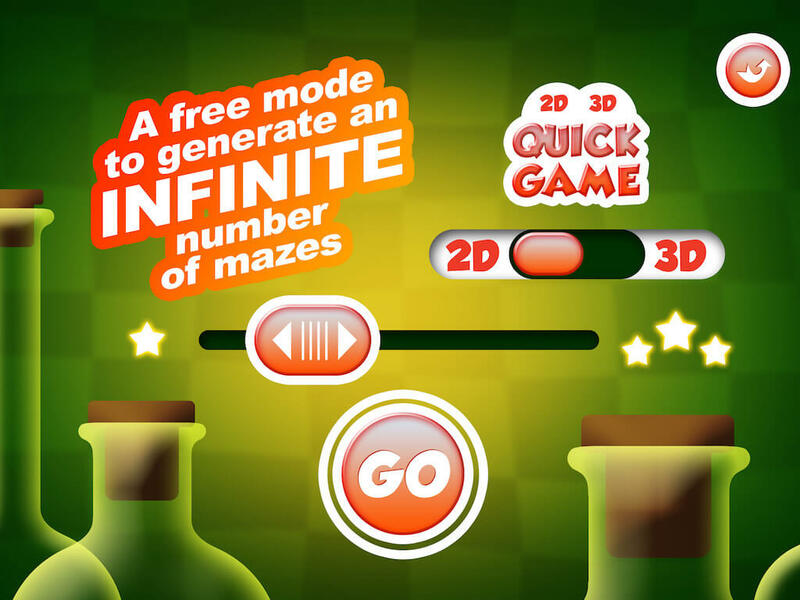 – QUICK GAME MODE: Create and play endless 2D or 3D mazes. Choose yourself the size of your maze to adapt to your skills. 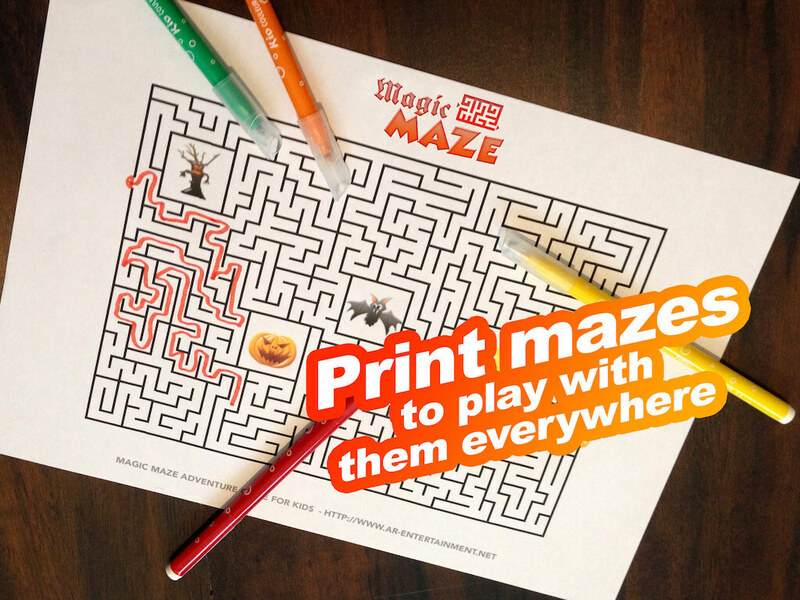 – PRINT MODE: print your own mazes on paper and find the exit by drawing on it, fun for everyone! 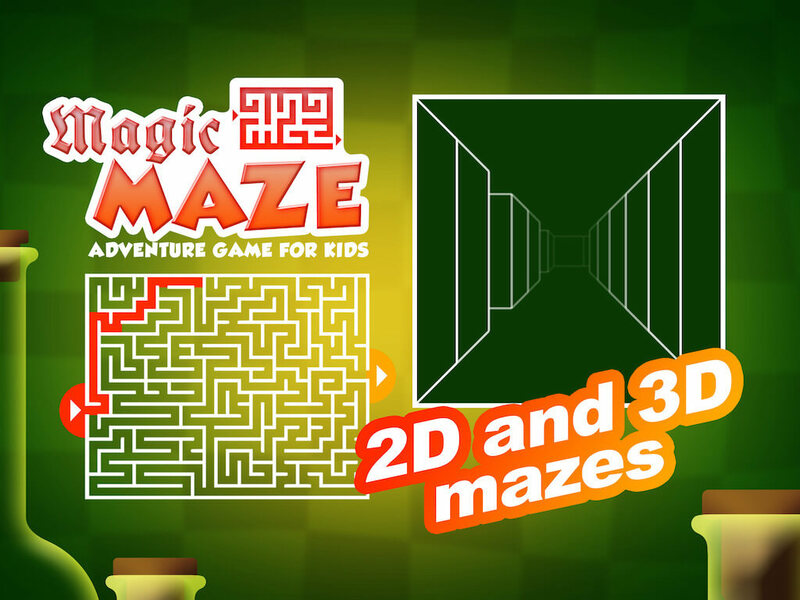 Through mazes in 2D or 3D, your kids will develop their sense of direction while having fun. All mazes are randomly generated, so they are unique and endless! Simple, playful and fun, with Magic Maze Adventure Game for Kids, your kids will live an extraordinary adventure!